He is a Tobong Toneel artist. With his community called Suryo Budoyo he always consistently presenter place to place show from kampung to kampung. He is performance in Arts Island Festival 2013-2014. In 2015 with bangsal JE organizer Festival Tobong. 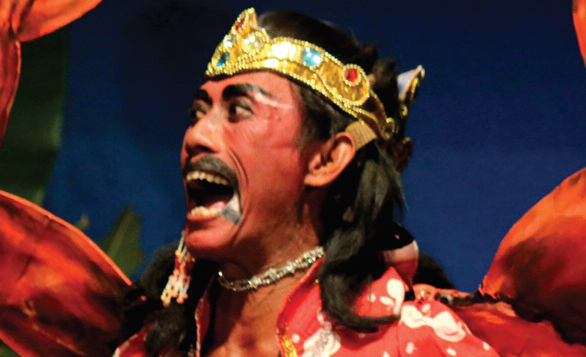 Began 2015 both, Pak Koyek together with Dita Amalia, were involved in a collaboration called Tobong Arts Performance. It is a combination of tradisional value in Tobong Toneel with contemporary style from cross disciplinary arts and formed through reguler show and annual festival.